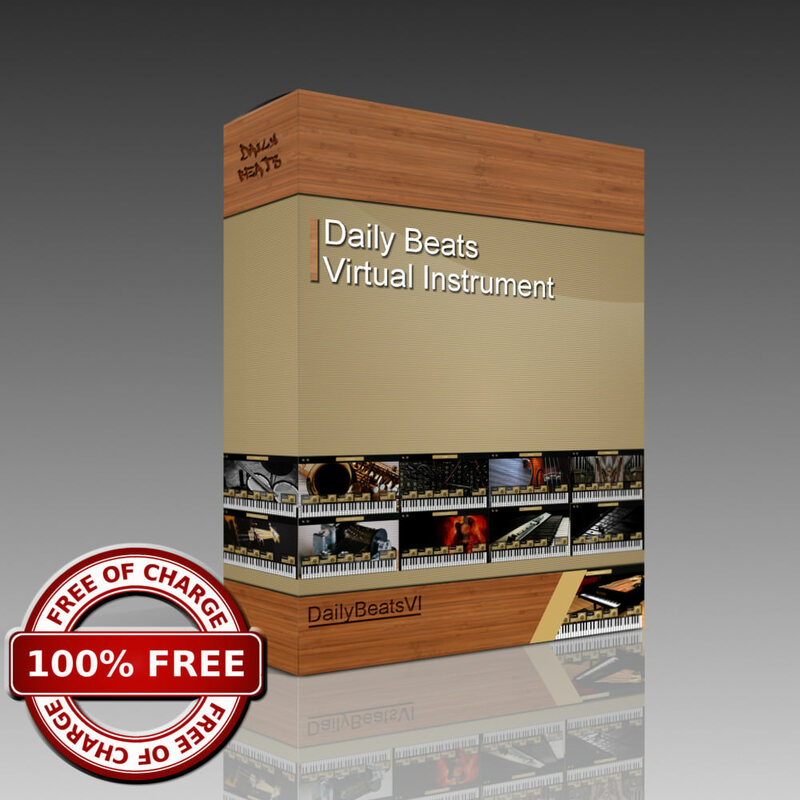 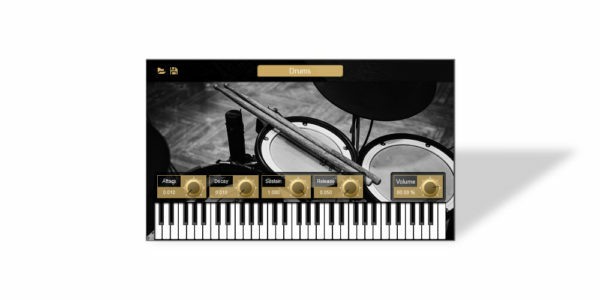 DailyBeatsVI Free is our first virtual instrument. 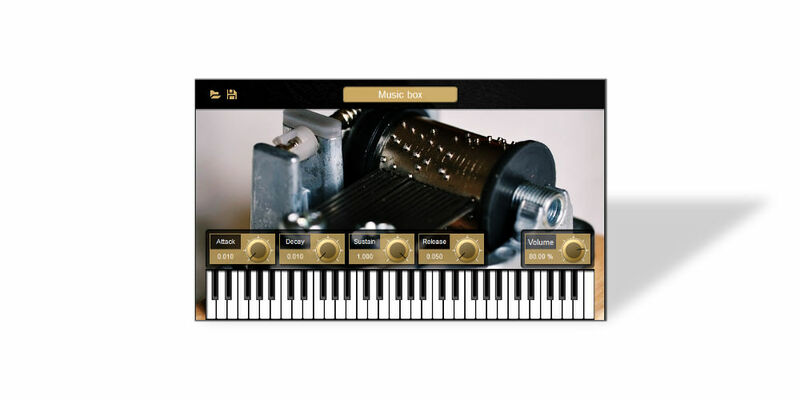 We started this project with nothing, no sounds, no code, no idea on how to make plug-ins. 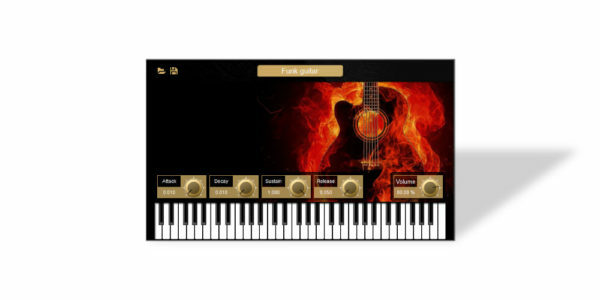 We released the first version for free so that we could see if producers would like to use our plug-in. At the day we launched our website went down because it did not have enough resources to support all the requests. We then continued the journey and started thinking more on how to make this product better and more appealing to you so we are proud to release our new version of this Virtual Instrument. DailyBeatsVI Free is our first virtual instrument. We started this project with nothing, no sounds, no code, no idea on how to make plug-ins. 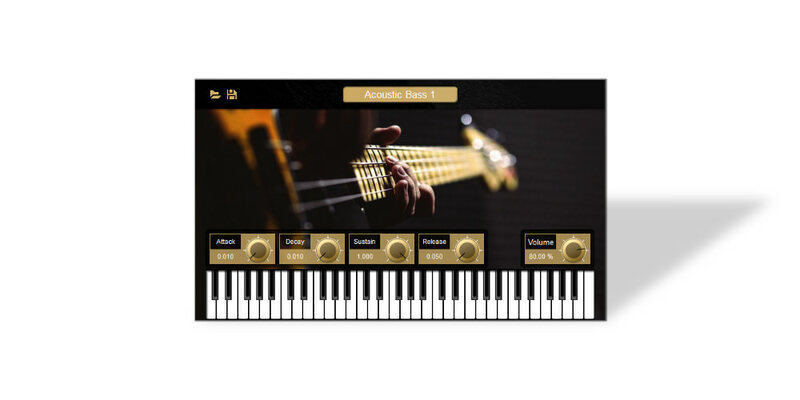 We released the first version for free so that we could see if producers would like to use our plug-in. At the day we launched our website went down because it did not have enough resources to support all the requests. 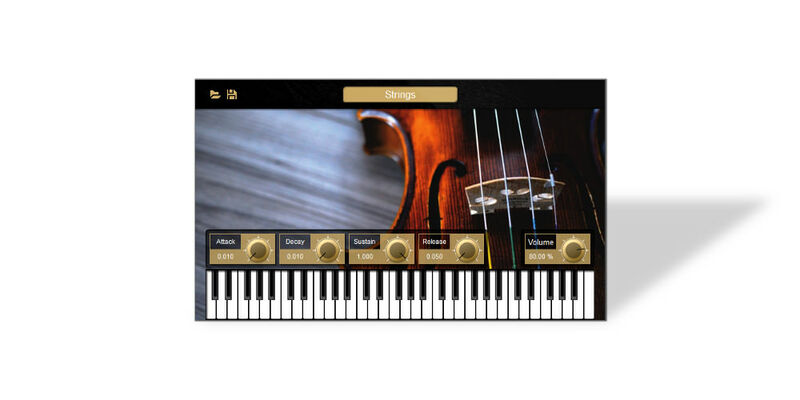 We then continued the journey and started thinking more on how to make this product better and more appealing to you so we are proud to release our new version of this Virtual Instrument. 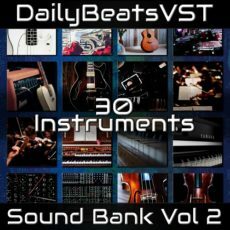 DailyBeatsVI Free is a music production suite. 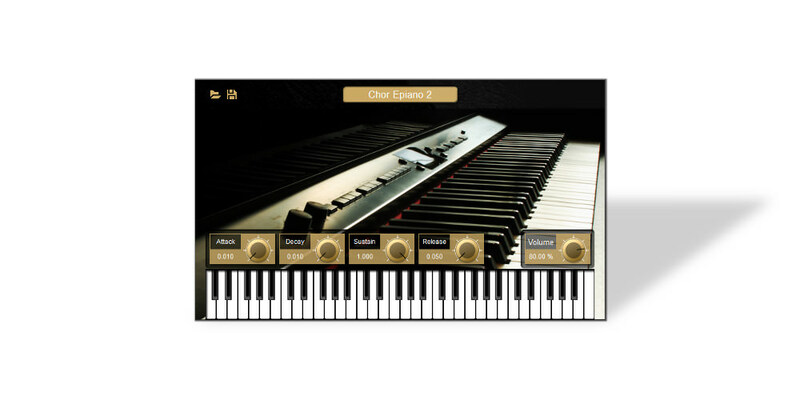 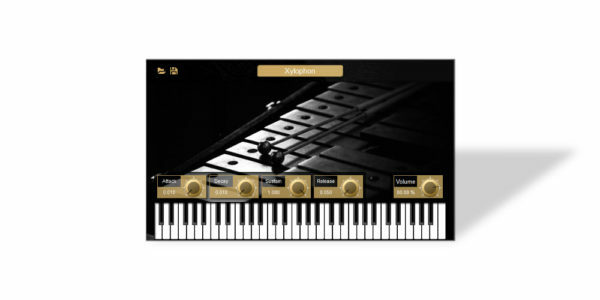 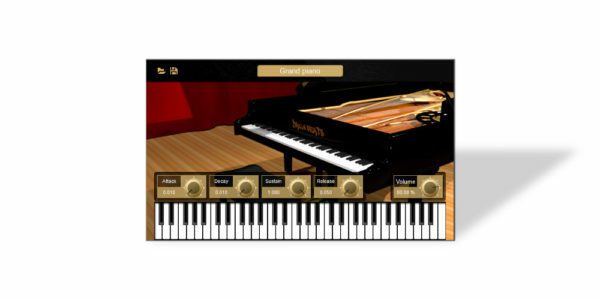 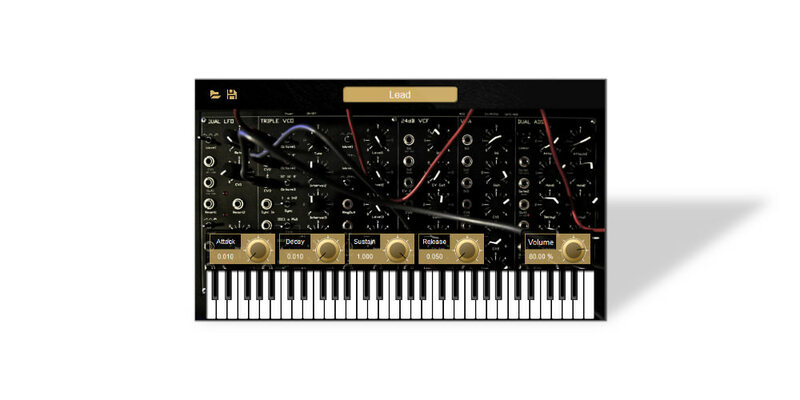 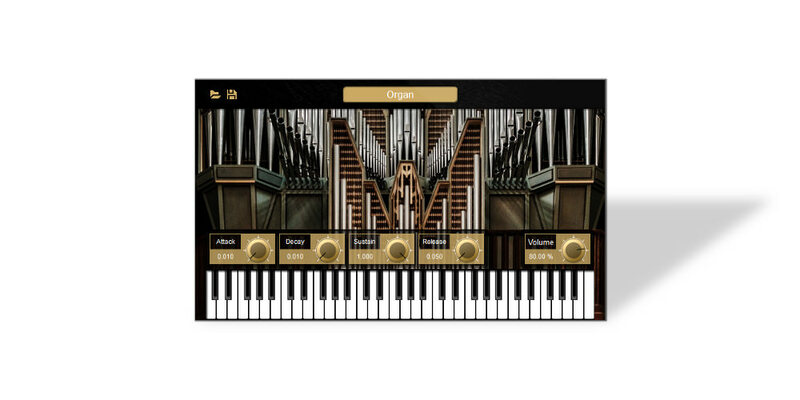 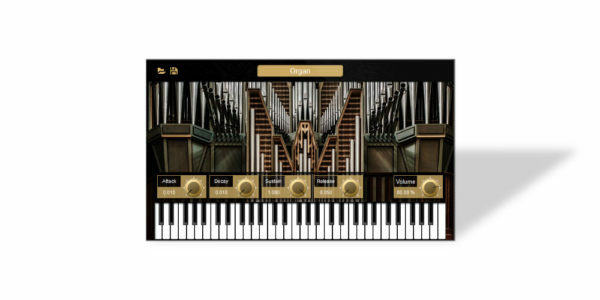 It has everything you need to make music with a collection of 14 virtual instruments including pianos, electric pianos, organs, bass, brass, strings and drums. 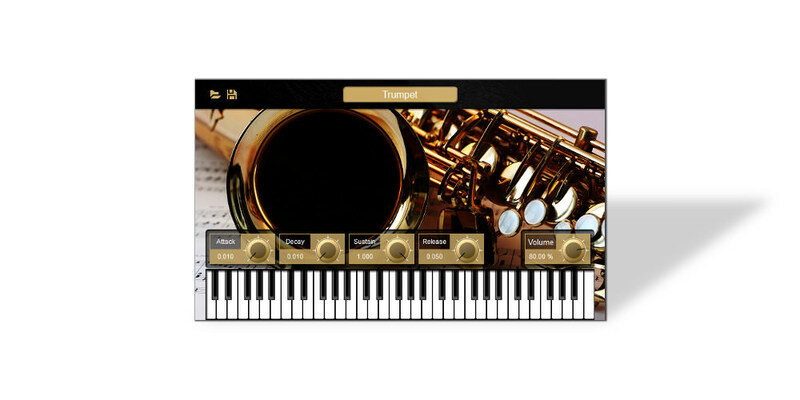 No Re-Sampling capabilities, only works at 44100Hz.